On 2 and 3 October the Dutch Ministry of Justice and Security and the Ministry of Economic Affairs and Climate Policy organise The One Conference which aims to facilitate the exchange of knowledge and ideas concerning cyber security. The event is already fully booked. 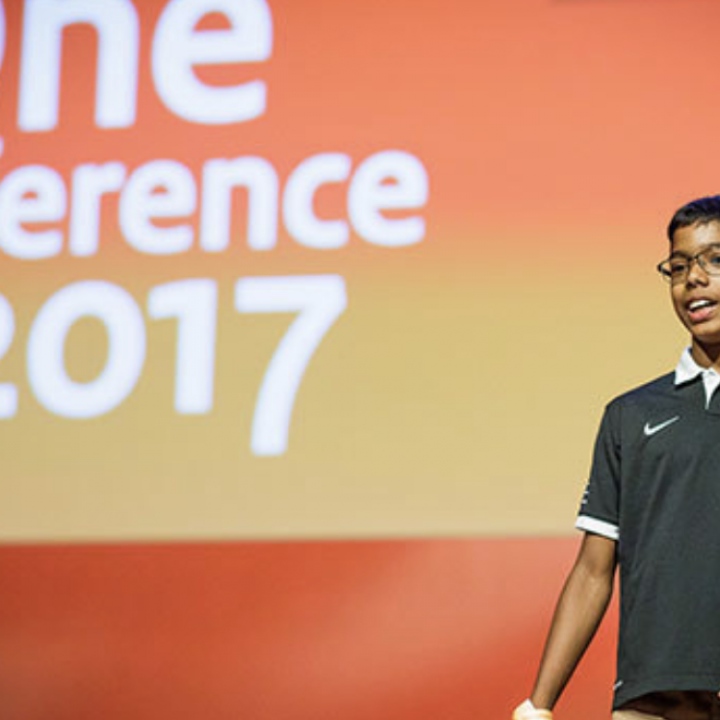 The One Conference is an independently initiated and organised event.